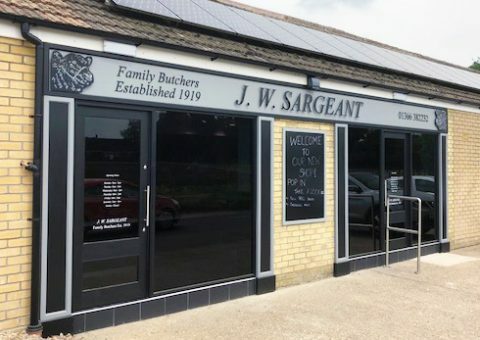 JW Sargeant’s is a local, family butchers in Stow Bridge, Norfolk, just ten minutes’ drive from neighbouring town of Downham Market. 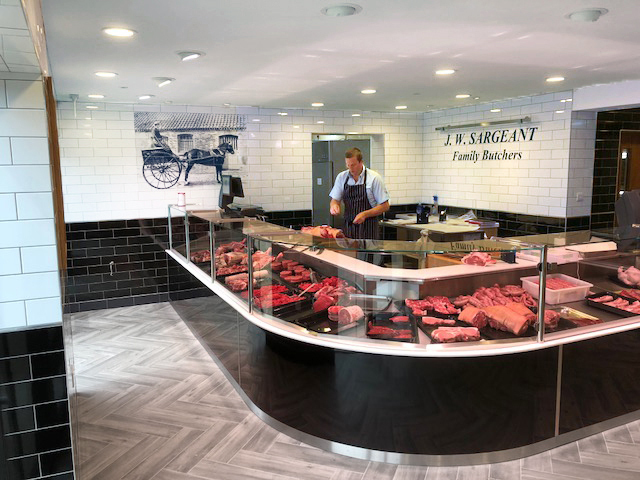 Established in 1919, Sargeant’s has been supplying quality, locally sourced beef, pork, lamb & poultry for nearly one hundred years. Have you visited the shop recently? 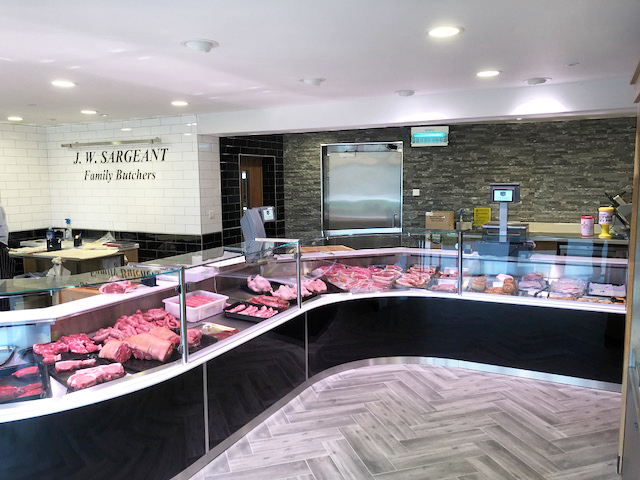 In May 2018 JW Sargeant’s underwent a bit of a make over. Lighter, airier and with much more space for both our customers and our produce. After all, it’s our 100th birthday next year so we wanted to look our best! 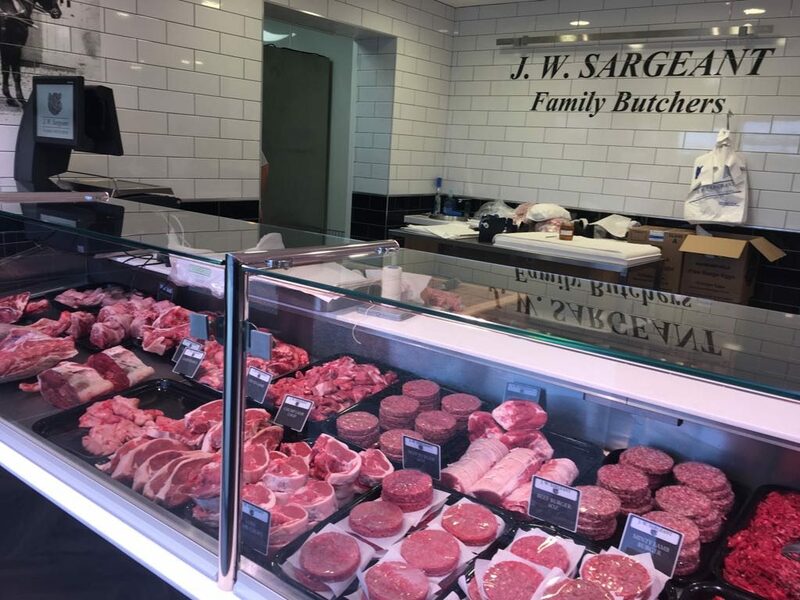 Everything sold at Sargeant’s is locally produced, originating from farms across Norfolk and Cambridgeshire. 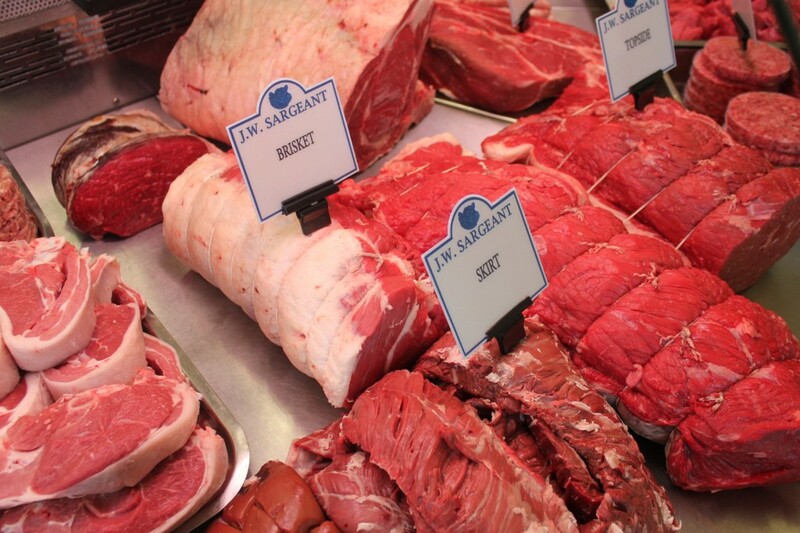 If you’d like to know where a particular piece of meat has come from, just ask. 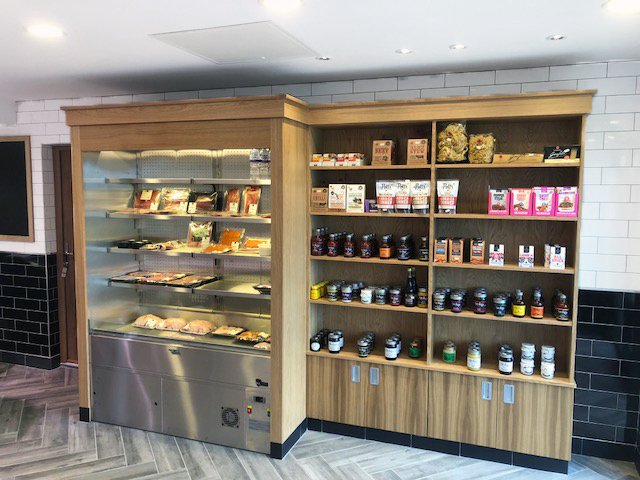 To compliment and help bring out the best in our meats, we also stock a wide range of condiments, chutneys, rubs and sauces. Other products include locally produced honey and rapeseed oil. 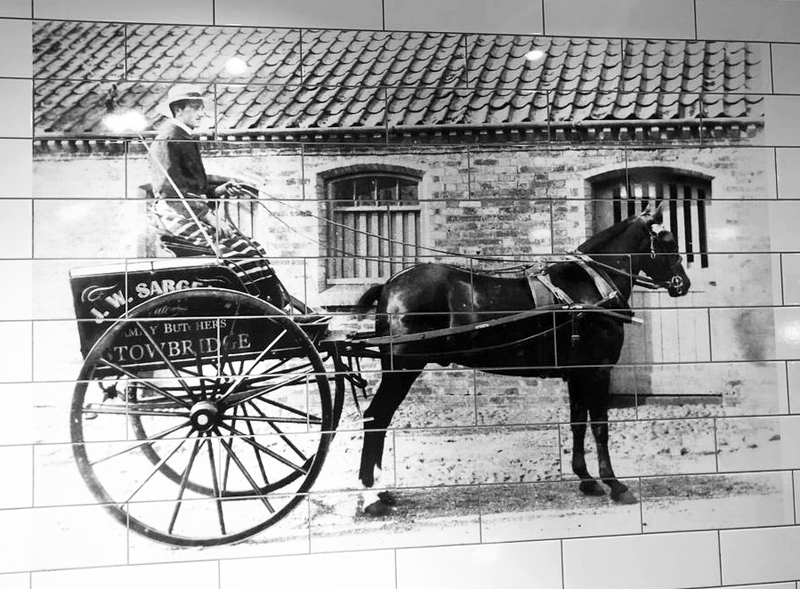 We make all our own sausages and smoked meats here in Stow Bridge. We even have our own smoker! We’re regularly commended on the quality of our produce – and all at prices that compare favourably with supermarkets. Our local delivery service is FREE OF CHARGE. Home deliveries are available on Tuesdays and Fridays to Downham Market and the surrounding villages. Orders should be phoned through the preceding day on 01366 382232.